Considering the workout you give your ducted heating system during the cooler months, it makes good sense that you should give your gas appliance a clean every now and then. Most of us don’t even think about our ducted heating systems unless it’s time to turn them on or off. But what goes on in those subterranean ducts and appliances when is it time to clean them? While there are no hard and fast rules about how often your ducted heating needs cleaning and how to do it (from the clients perspective), you should pay attention to how your gas heating appliance is functioning. Wondering whether you should call in the professionals or tackle the cleaning yourself? There may be mould growing inside the ducts or elsewhere on the heating system. Even if you can’t see the mould you may be able to smell it. If the mould problem is not properly corrected by a professional, it will recur. The ducts may be full of dust and dirt it’s being released into the home. If the debris is excessive, you won’t be able to adequately remove it yourself. In some cases the ducts can become infested with vermin including rats and mice or insects – definitely time to call the experts for this one. Family members may experience allergy symptoms like sneezing, coughing and watery eyes when the heating is turned on. Be sure to seek medical advice as well. Some people decide to have a ducted heating system checked when they move homes – especially when the system in old. When choosing a cleaning service, make sure you go for a reputable company (don’t simply go with the cheapest quote) and understand exactly what they’re going to do. If any form of chemical treatment is recommended, make sure you understand all the benefits (and any potential dangers). Make sure your ducted gas system is fitted with a good-quality return air filter and is changed yearly. Remove the vent grates and wash them in warm soapy water then allow them to dry thoroughly. Remove anything large from the bottom of the vent then gently vacuum away any remaining dust and debris. Be careful not to damage the vent. If the vent is dirty (something may have spilled down there) clean it with a damp cloth, then dry the area thoroughly. Filters can be used in vent grates to trap dirt and dust. Wash and dry them regularly. 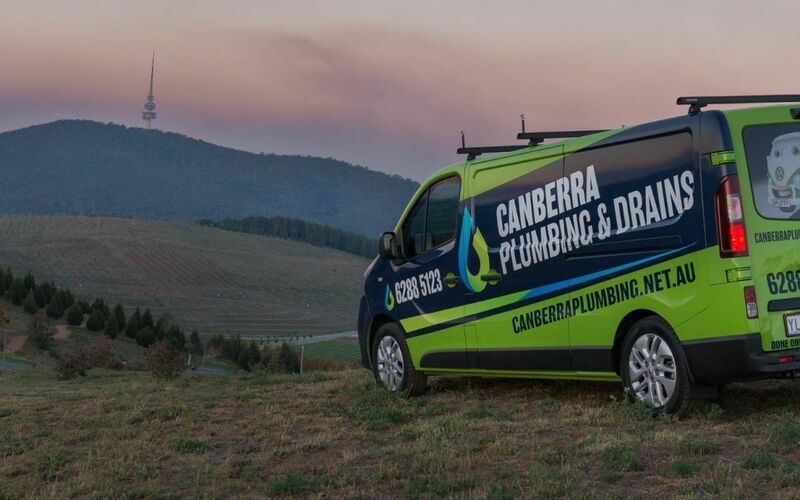 Remember, if your system is operating well, you should have a Canberra Plumbing & Drains repair professional come out annually or every second year.